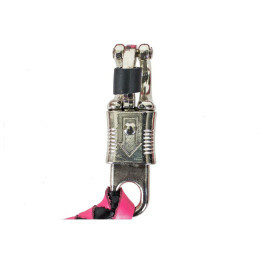 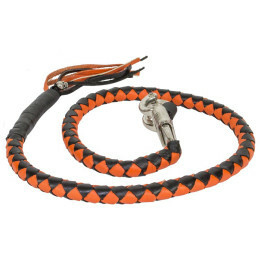 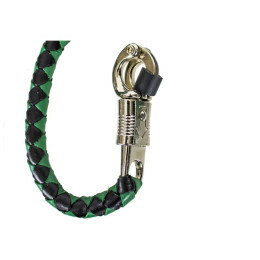 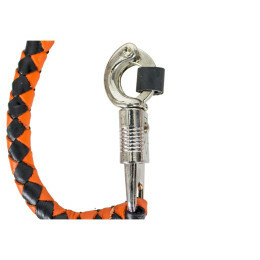 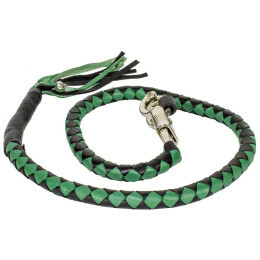 View Cart “BLUE ORANGE 42″ LEATHER GET BACK WHIP” has been added to your cart. 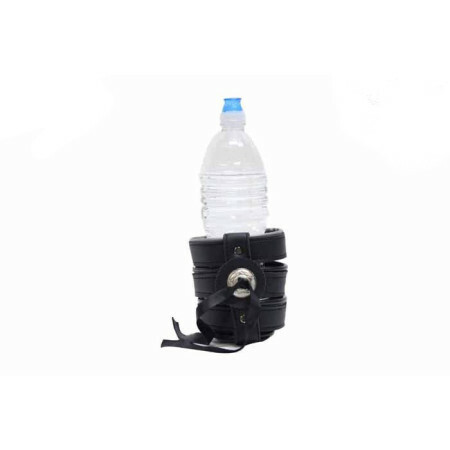 Don’t get dehydrated on a hot summer day, order our attractive cup holder that fits on any windshield and can easily carry a large water bottle. 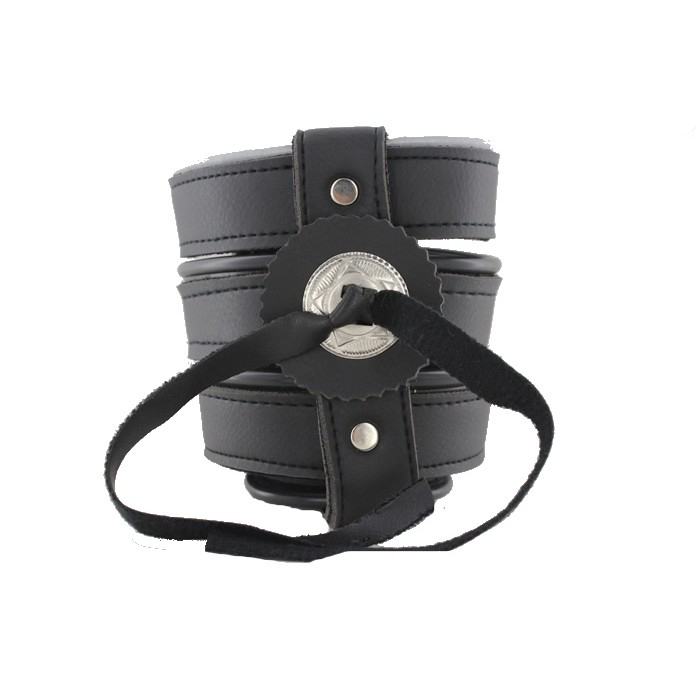 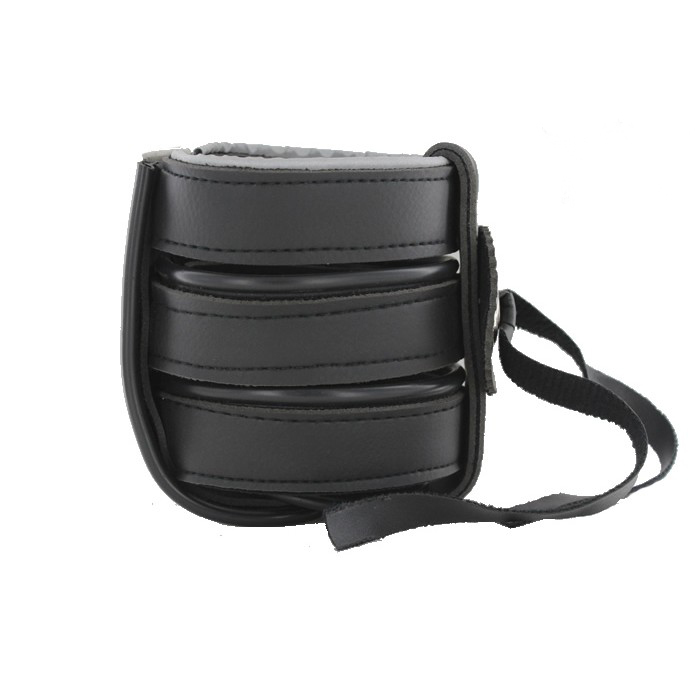 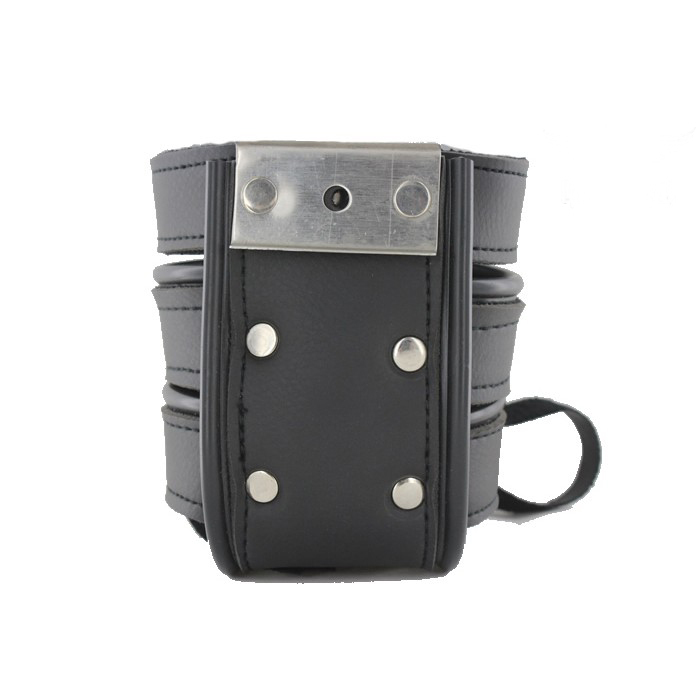 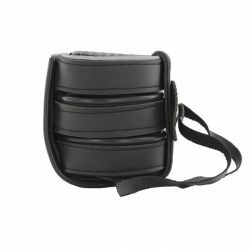 With a decorative concho on the front, our cup holder will make a a terrific and practical addition to your riding gear.